Since mobile phones have become such an important part of our daily lives, it is only important that we learn the different ways we can utilize them to the best of our ability as business owners. It is clear that these devices can be used in business, so it is up to companies around the world to identify ways that will enable them increase sales using mobile phones. 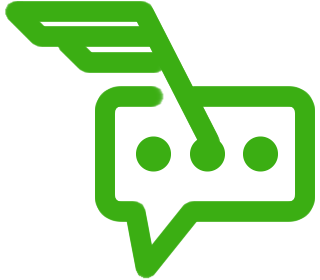 Communication is key in any successful business operation. 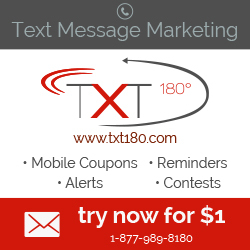 Text message marketing is a tool that provides business owners with an opportunity to effectively and affordably market their products and/or service. Not only that, but they’re an excellent way to build relationships with your audience by providing them with helpful information as well as getting feedback. Text messages can be used to conduct surveys when you need to know what your customers want in order to improve the relationship that exists between them and your business. Also, if you have an appointment based business, some of your customers may find it useful to receive text message appointment reminders. Not only that, but sending out coupons offers and giving important tips and information on your products and/or services will be easier and go over very well with your audience. Consumers are all interested in consistency and being associated with household brand names. Text message marketing can assist a great deal in creating a brand that will stand solidly in front of your local target audience – making them think if your business when they’re in need of your product or service. Text message marketing is a great method that can be employed by local businesses to attract new customers and prospects – as well as keep your existing customers coming back. This entry was posted in Blog and tagged autoresponder sms, Bulk SMS, Mobile marketing, Text Message Marketing, Text Messaging Advertising. Bookmark the permalink.